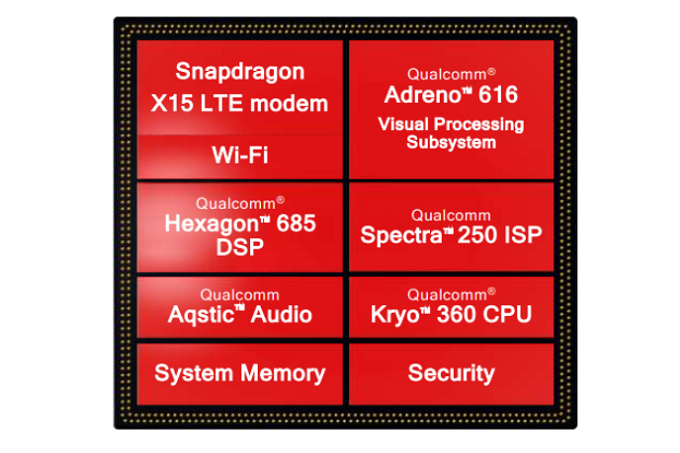 Qualcomm has announced the Snapdragon 710 Mobile Platform - the first chipset in Snapdragon's 700 tier. The SoC is built using the 10nm process and includes a multi-core AI engine and neural network processing. 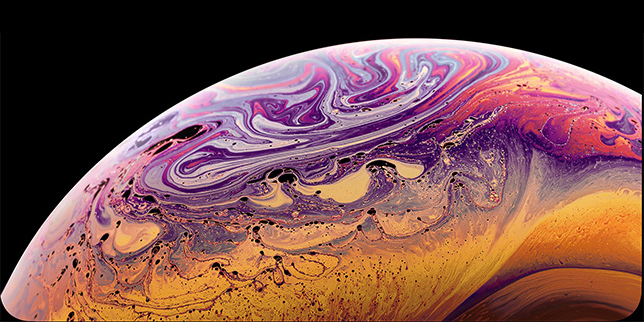 The Snapdragon 710 will allow more mid-range, affordable handsets to offer this functionality which has until this point been reserved to flagship phones. The Snapdragon 710 octa-core CPU made up of two high performance custom Kryo 360 cores clocked at 2.2GHz for the more intense tasks while six Kryo 360 cores that run at 1.7GHz take care of the other general tasks. The Kryo 360 architecture, which is based on ARM Cortex technology, is optimized to provide a 20% hike in performance and 25% faster browsing; it also opens apps 15% faster. 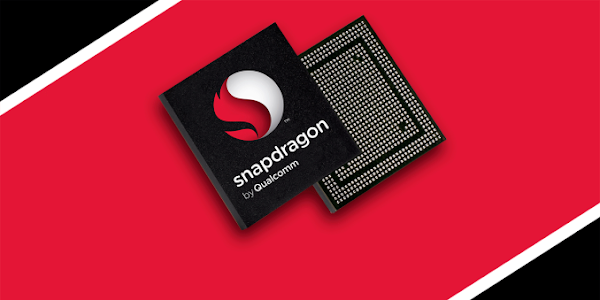 The Snapdragon 710 Mobile Platform will use 40% less power for gaming and 4K HDR video playback. Streaming video consumes 20% less power. When it comes to recharging the battery, the Quick Charge 4+ charges the cell to as much as 50% in just 15-minutes. 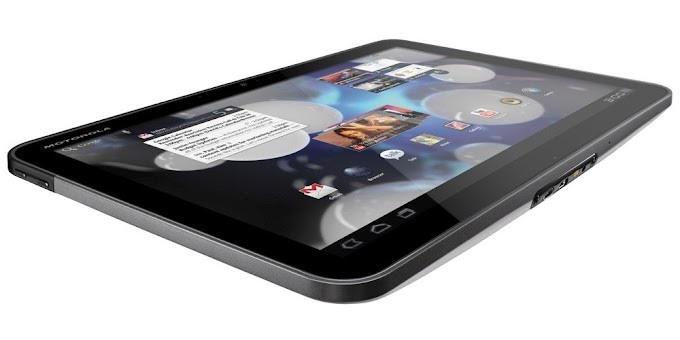 An Adreno 616 GPU will take care of the graphics requirements. The Snapdragon X15 LTE Modem is included and supports Cat 15 LTE (800Mbps) speeds. 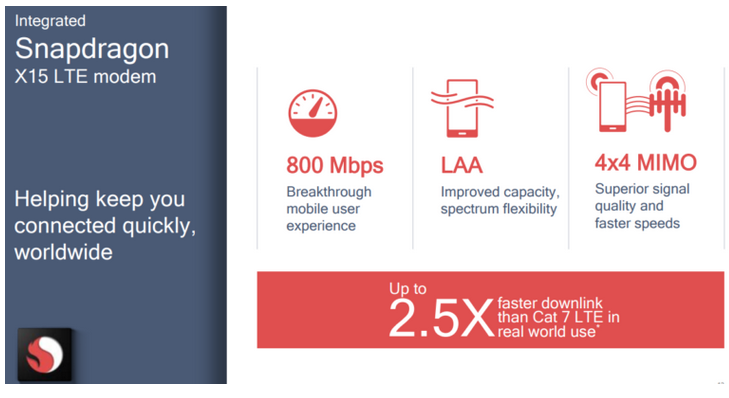 The chip supports the latest 4G LTE connectivity improvements including 4x4 MIMO which allows for 70% faster download speeds in areas with a weak signal. Qualcomm states that the new SoC will come with "cutting edge Wi-Fi features and enhanced Bluetooth 5 multicast audio with support for ultra-low power wireless earbuds." 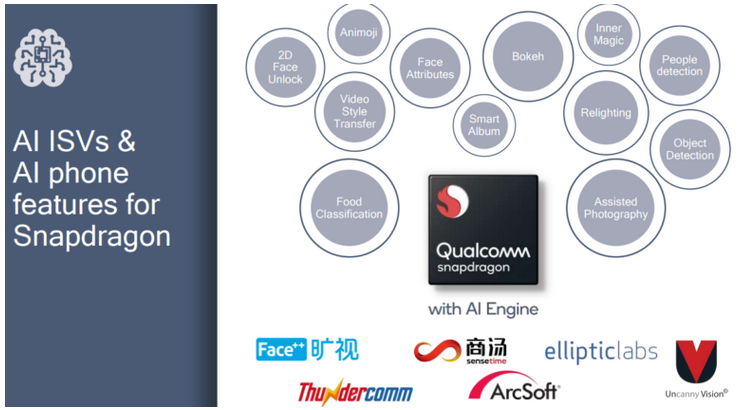 The Snapdragon 710 Mobile Platform's architectures are said to run on-device AI applications quickly and efficiently, with twice the improvement over the Snapdragon 660 chipsets. The Qualcomm Snapdragon 710 Mobile Platform will be available to mobile device manufacturers starting today and should find its way to powering new phones by the current quarter.